A European Geography provides a geographical interpretation and exposition of the whole of Europe. Beginning with a historical and envronmental introduction, the text covers the cultural identity, political structure, economic organisation and social context of Europe, examining the complex issues that are shaping the characteristics and meaning of contemporary Europe. More than fifty contributors are drawn from Europe and North America, contributing a wealth of research expertise in their specialist subject areas. Detailed case studies provide empirical examples of the broader research themes examined. 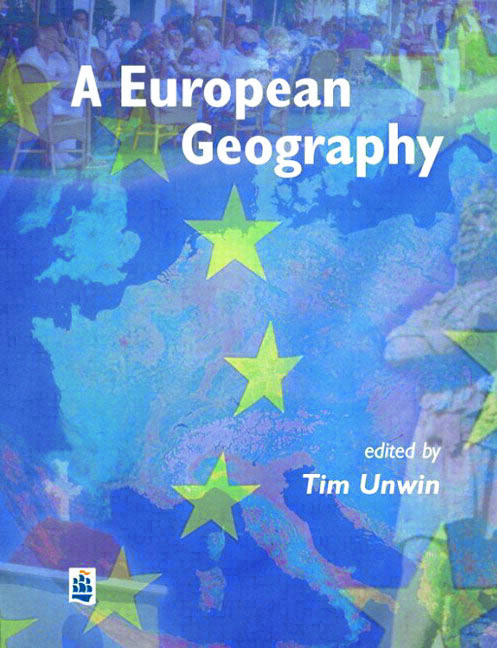 A European Geography is written for undergraduate students taking courses on Europe, Regional Geography, European Studies, and European Integration. It will provide valuable reading for anyone interested in developing a detailed understanding of the processes shaping contemporary Europe.